Henry Lyons made his mark in banking and politics. His parents had settled in Charleston around 1811; in the early 1820s, the family moved to Columbia, South Carolina, and opened a grocery store. Henry became director of the Commercial Bank, a member of the Hebrew Benevolent Society, and for eight years a warden of the city of Columbia. 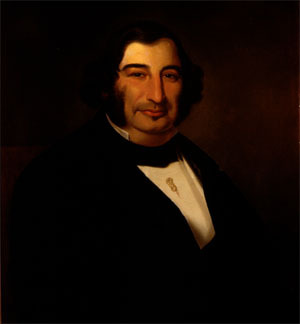 He was elected mayor in 1850, the second Jewish man to attain the post.